UFS 2.1 (Ultra Fast Storage 2.1) is the storage technology that is being used on most of the flagship smartphones of 2018. 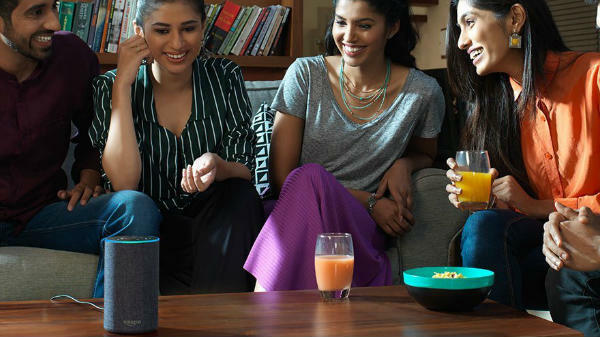 In 2019, UFS 3.0 is expected to take over the UFS 2.1, which will offer better read and write speeds, which enables smartphones to record high-resolution 8K videos and to read and write big files. 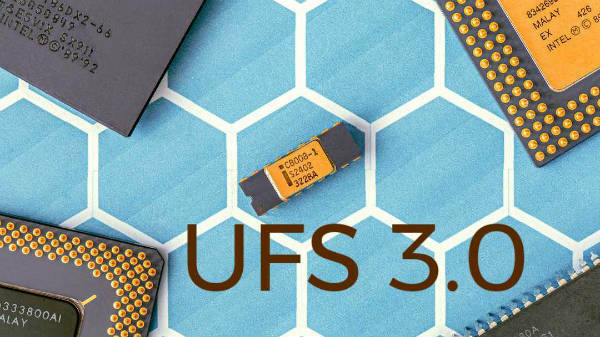 According to a leak, a smartphone with UFS 3.0 storage has been spotted online, which suggests a phenomenal upgrade in the rear and write speeds compared to the UFS 2.1 storage module. 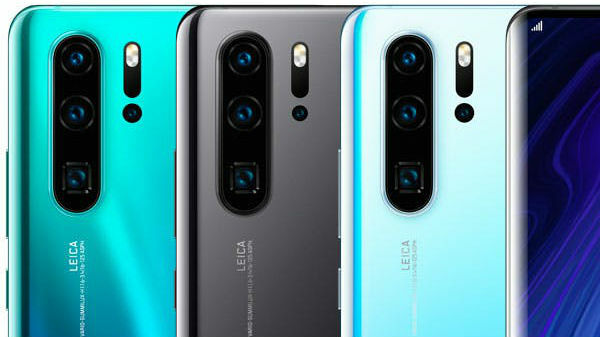 This leak reaffirms that the upcoming flagship smartphones like the Samsung Galaxy S10 will come equipped with UFS 3.0 storage modules. 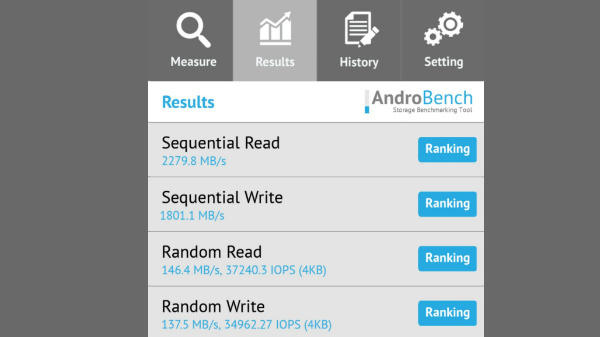 An unknown smartphone with UFS 3.0 storage can offer a sequential read speed of 2279.8 MB/s and a sequential read speed of 1801.1 MB/s. The device scores 146.4 MB/s (37240.3 IOPS (4KB)) on random read and 137.5 MB/s (34962.27 IOPS (4KB)) on random write speeds. 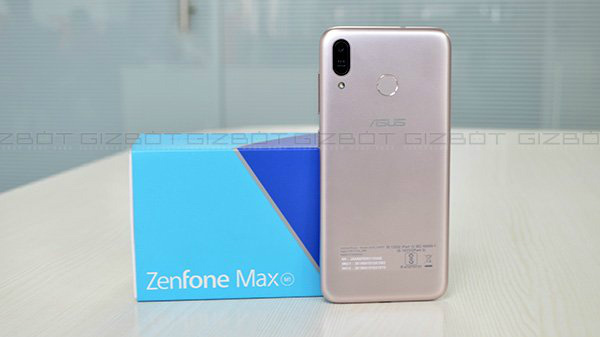 If we compare these numbers with a smartphone with UFS 2.1 (Asus ROG Phone), the device scores 729.68 MB/s sequential read and 200.61 MB/s on sequential write speed. The random read and random write speeds are on point with the UFS 3.0 with 142.55 MB/s read, and 140.67 MB/s write, respectively.